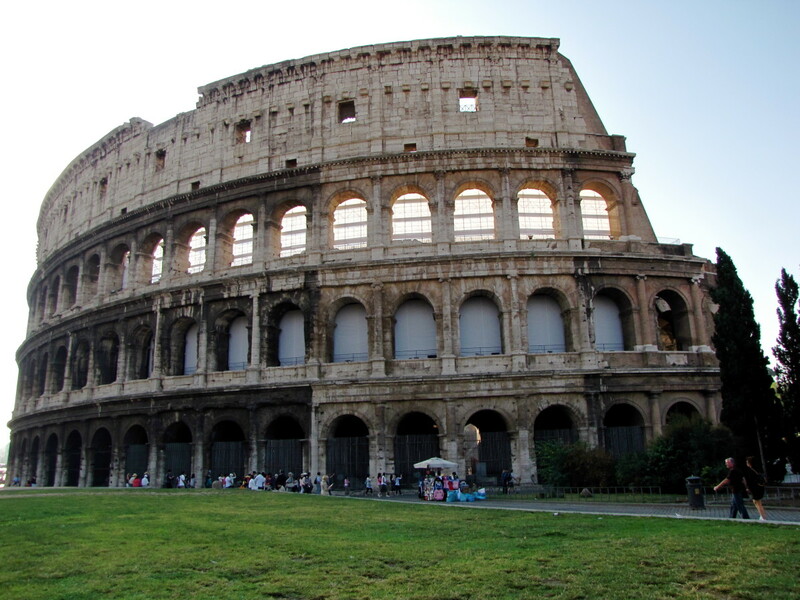 No visit to Rome is complete without a visit to ancient Rome’s most famous site, the Roman Colosseum. As one of the most recognized landmarks in the world, the Colosseum stands today as an iconic symbol of ancient imperial Rome. Commissioned in 72 AD by emperor Vespasian and completed by his son Titus in 80 AD, the Colosseum has withstood devastating earthquakes, fires, and stone-robbers over the centuries. Despite being in near constant use for over 1900 years, the structure is incredibly well preserved. 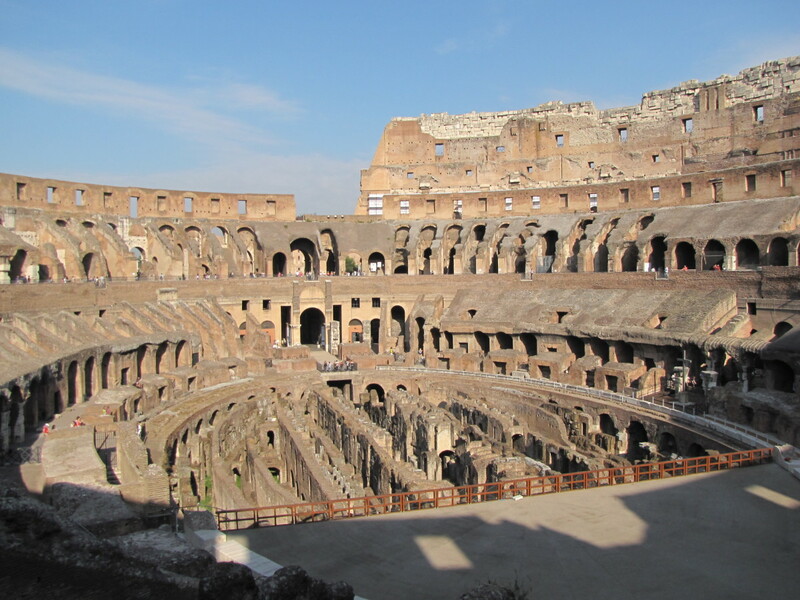 Today, the partially restored Colosseum is one of the most visited sites in all of Rome. In 1980, the historic center of Rome including the Colosseum was added as a UNESCO World Heritage site. In 2001, the Roman Colosseum was voted as one of the New Seven Wonders of the world, a distinction that is certainly justified. The Colosseum was built just to the east of the Roman Forum and was the largest elliptical amphitheater ever built in the Roman Empire. Measuring 188 meters long by 156 meters wide, the structure was designed to hold 55,000 spectators. 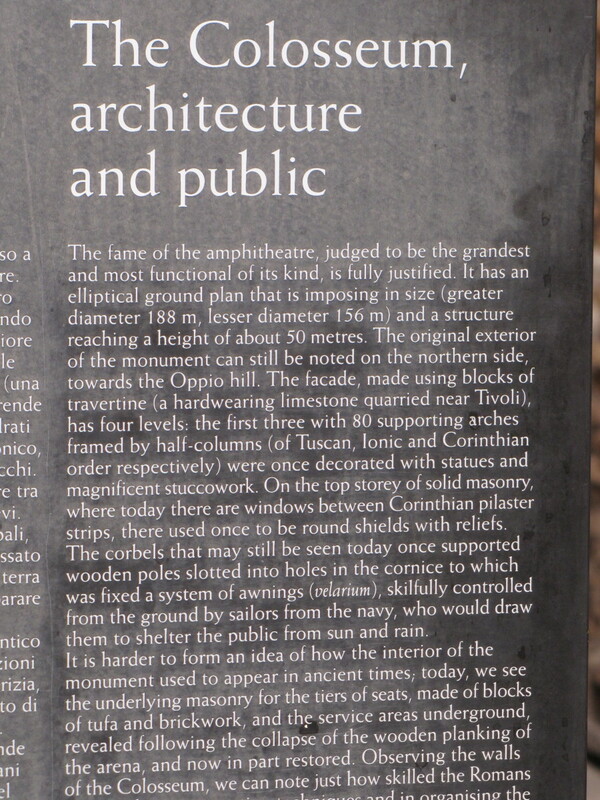 The exterior of the Colosseum is made entirely of travertine stone and is four stories high. The building has eighty arched entrances, which allowed for easy access for its spectators that included all classes of Roman society. 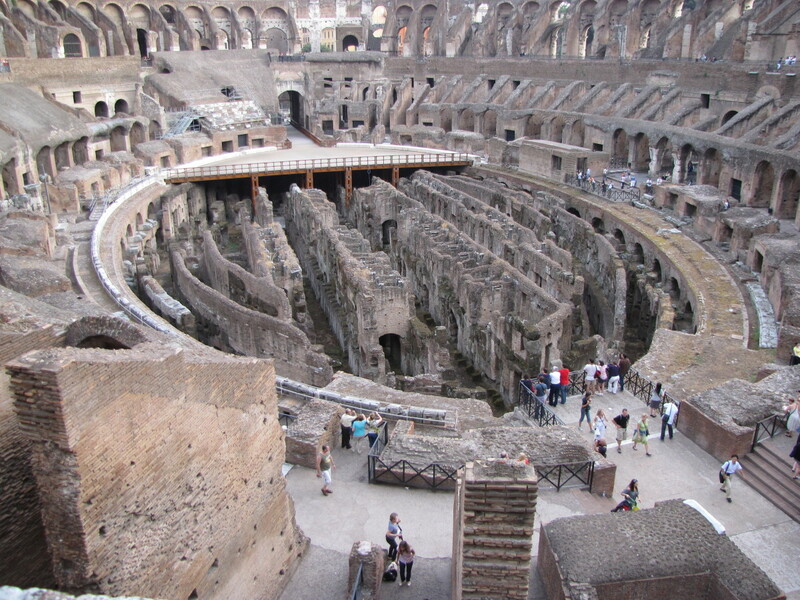 The central area of the Colosseum, the arena, was covered with a great wooden floor and canvas to make it waterproof. Over this was a layer of sand that was used to absorb blood. Used as a venue to entertain the public with games, mock sea battles, animal hunts, and competitions, it is probably most famous for its gladiator contests. Although the Colosseum stirs images of classic civilized early Roman life the reality is that thousands of animals and gladiators brutally lost their lives within the walls of the Colosseum all in the name of entertainment. The Christian emperor Honorius outlawed the gladiator contests in 407 AD and fights with wild animals were banned in 523 AD bringing to an end the bloody legacy of the Colosseum. By the late 6th century the Colosseum was being used for other purposes such as housing, workshops, a fortress, a quarry, and a Christian shrine. 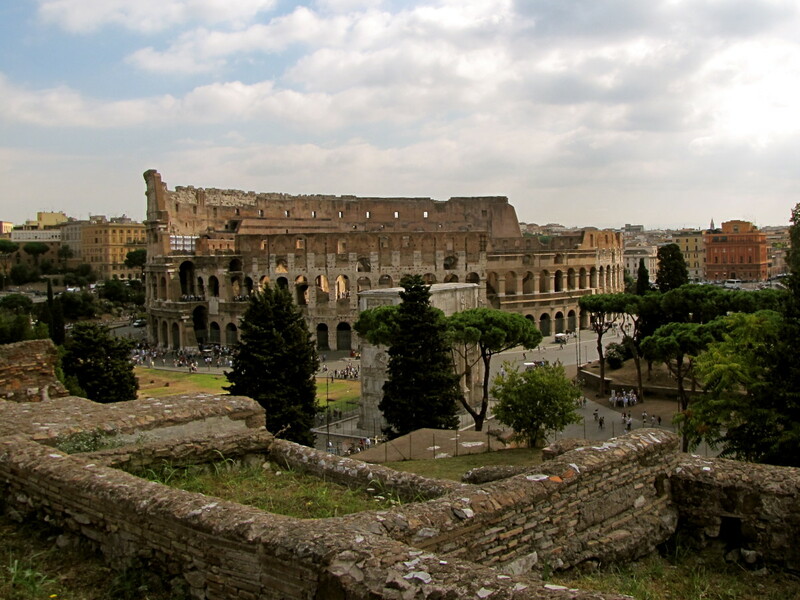 In 1349, an earthquake caused severe damage to the Colosseum and collapsed much of the south side of the structure. 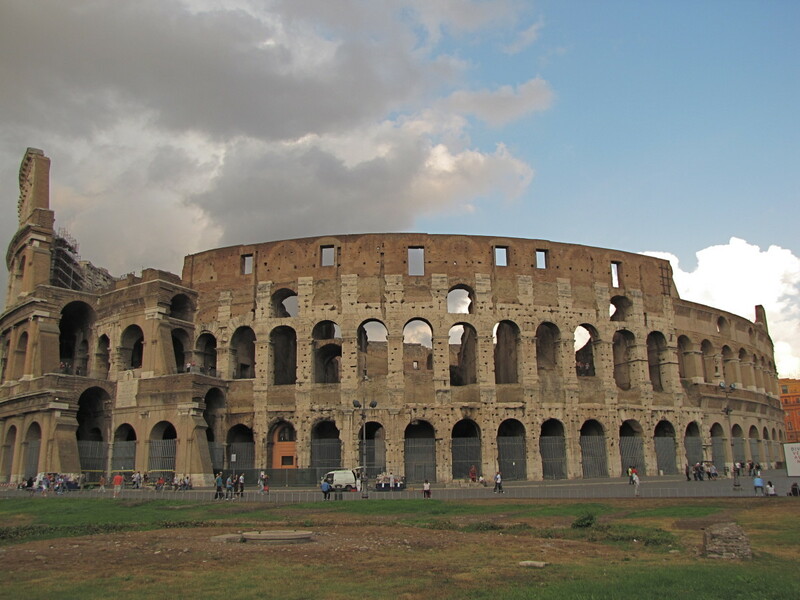 Instead of rebuilding the Colosseum the site was used as an informal quarry and the stone was used for other purposes around Rome including building hospitals, churches, and St. Peter's Basilica. Today, visitors can relive the history of the Colosseum by touring the structure on your own or taking a guided tour of the building. 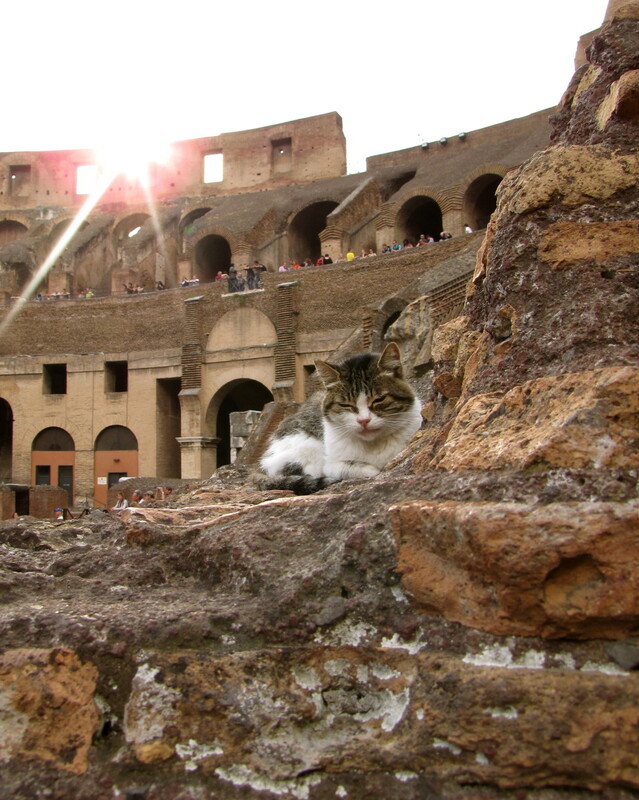 Just recently, the underground areas of the Colosseum were opened to the public to view the areas where the animals were kept and where the gladiators prepped for their contest. Entry to the Colosseum is grouped together with the Roman Forum and the Palatine Hill and your ticket will be good for two days. 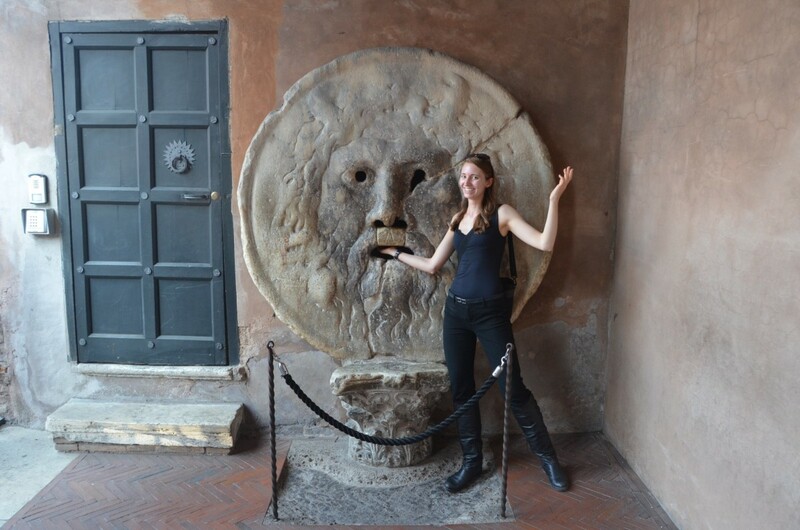 To avoid waiting in the usually long lines at the Colosseum buy your ticket across the way at the Palatine Hill and you are good to enter all three sites. While visiting the Colosseum, be sure to visit the museum dedicated to Eros (Greek god of love) located on the upper floor of the outer wall of the building. 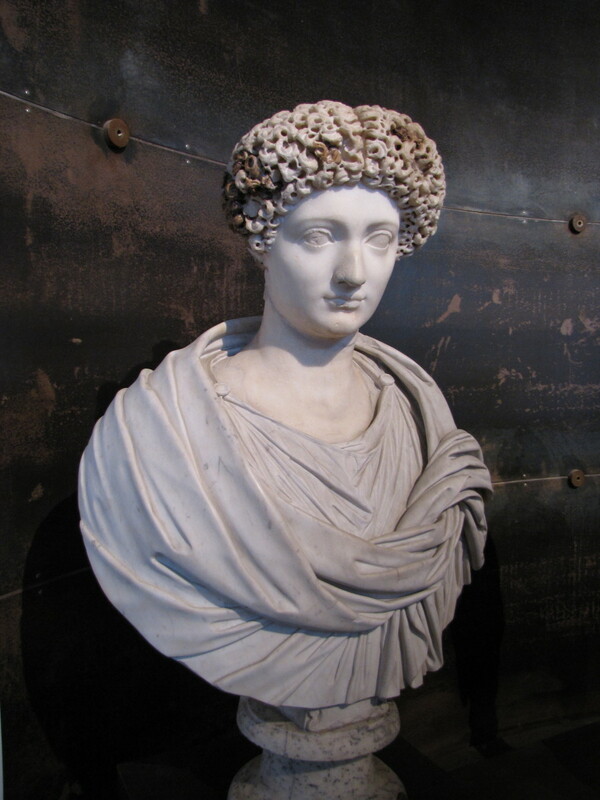 The museum contains numerous statues, busts, and other artifacts excavated from the Colosseum site and other locations around Rome. 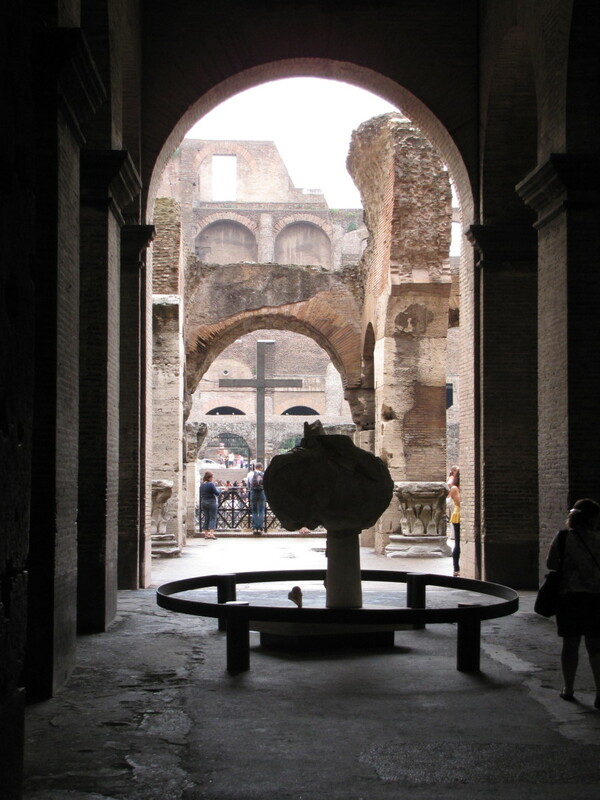 Also, every year on Good Friday the Pope leads ‘The Stations of the Cross’ around the Colosseum, a modern link to its use as a Christian Shrine and monastery in its many past lives. 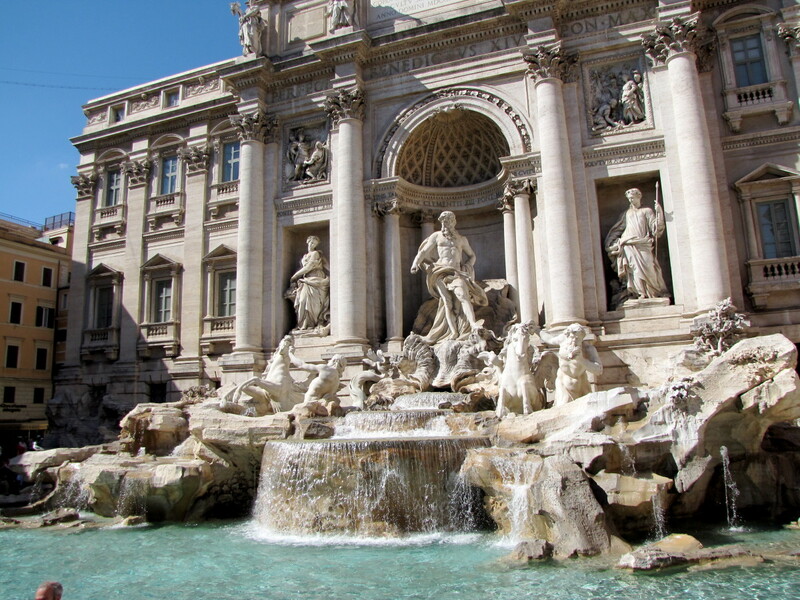 Enjoy your visit to Rome and in particular the Colosseum, one of Italy's most treasured sites. 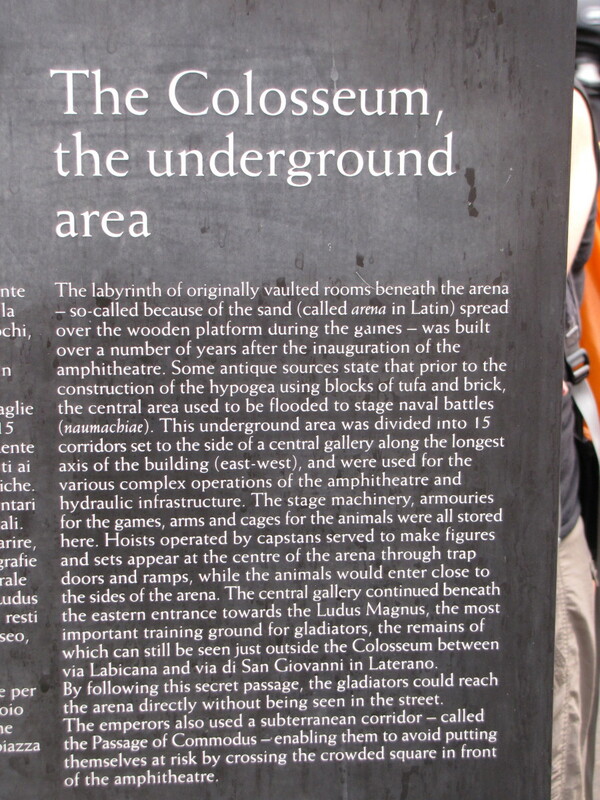 What are some reasons to visit the Roman Colosseum? There are many reasons why people visit the Roman Colosseum. It is one of the most historic structures in the world and was the largest Amphitheatre in the world when built in 80 AD. The Colosseum represents almost two thousand years of Roman history, both good and bad. Do I need to do a tour to visit the Roman Colosseum? Thank you Vashmah. Glad it helped. Hi mbwalz. Thanks for coming to the Colosseum with me. 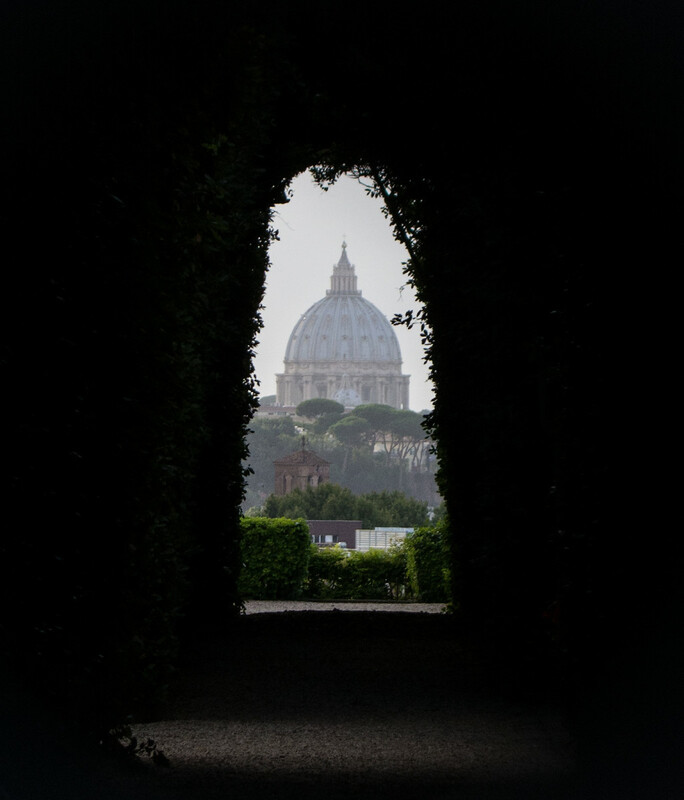 You would love Rome, it's an amazing city. 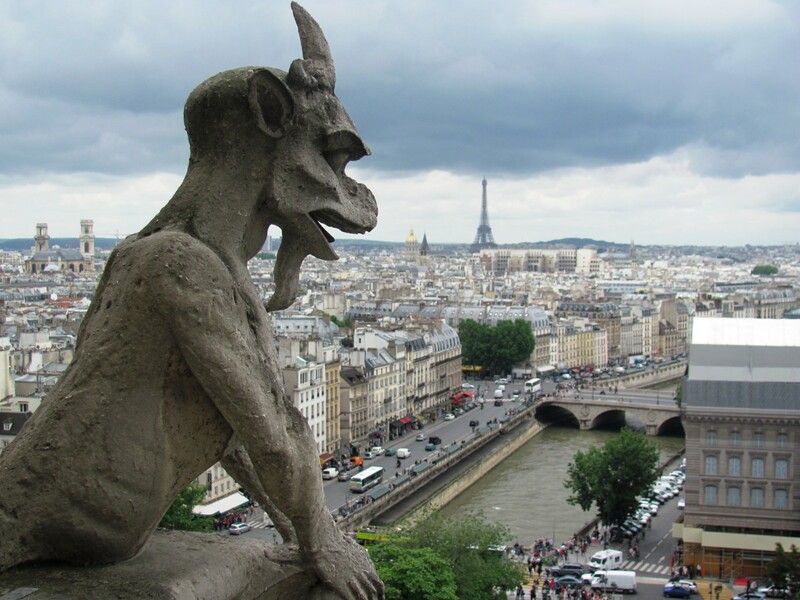 We hope to get to France soon. Thanks for stopping by. Thanks Paul. Hopefully you get there some day soon. It's an amazing site to behold. Many thanks for the vote, share, pin ,etc. Thanks for the wonderful tour and the history lesson. I've been lucky enough to go to Italy, but not Rome. 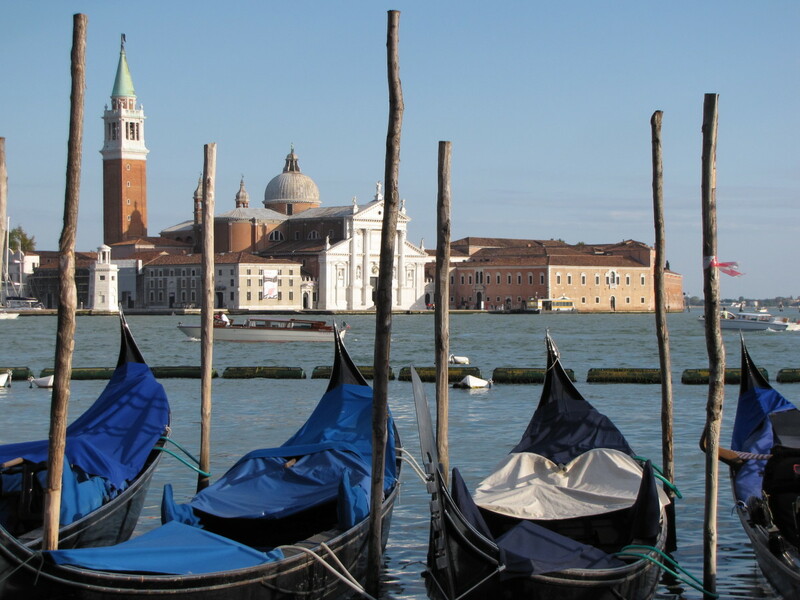 Now I tend to stick to France, but have really enjoy going to Italy with you today! This is a very good hub and I have learned a lot. 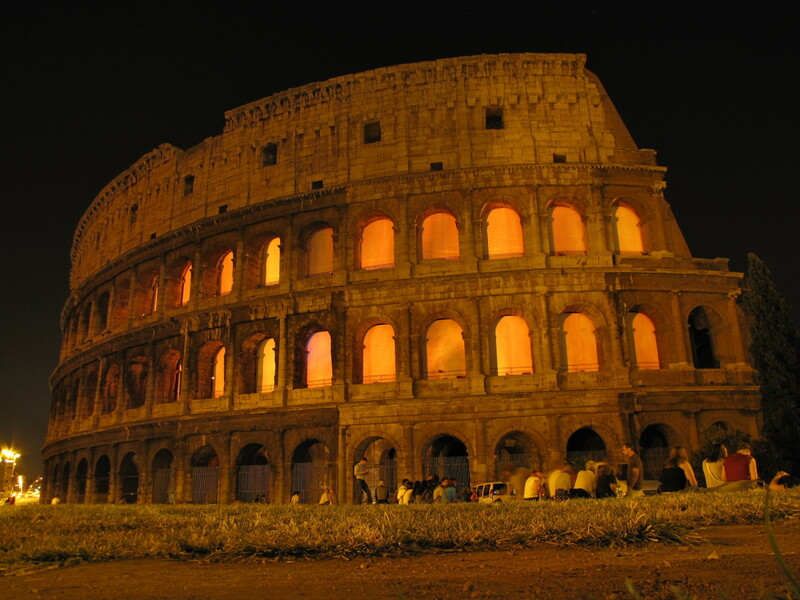 I have never visited Italy, but one day I will visit Rome and definitely see the Colosseum. Your photos are great. Voted up and sharing with followers and on Facebook. Also Pinning. 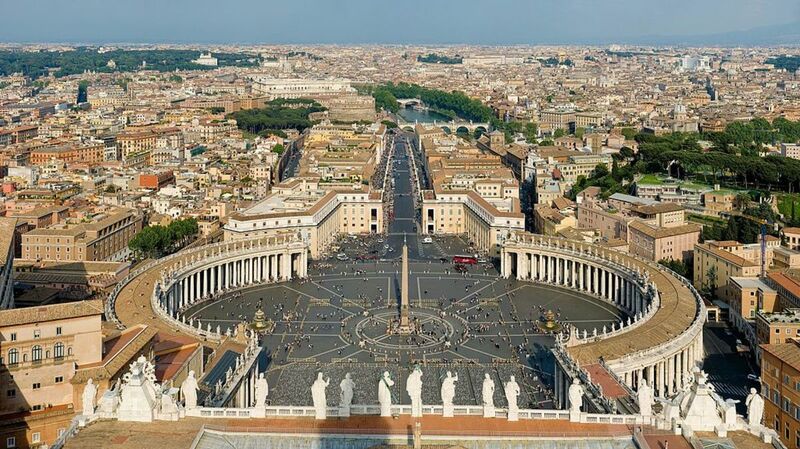 In 1980 the historic centre of Rome was added as a UNESCO World Heritage site. Ciao. Kenneth, be glad to help although I am still somewhat new here myself. The learning center has been a big help to me. Also, the faq section answered a lot of my questions. Good luck. Thanks Kenneth. Hopefully you'll get an opportunity to someday visit the Colosseum. Welcome to HubPages. Thanks alloporus. Yeah, the fake centurions are something else. Not sure how these guys make a living doing this? But, despite all of the activity that takes place around the Colosseum it certainly is an amazing monument of Roman history. actually i never been there before, the Colosseum is one of the very historic places I've known,someday i wish i could come there. 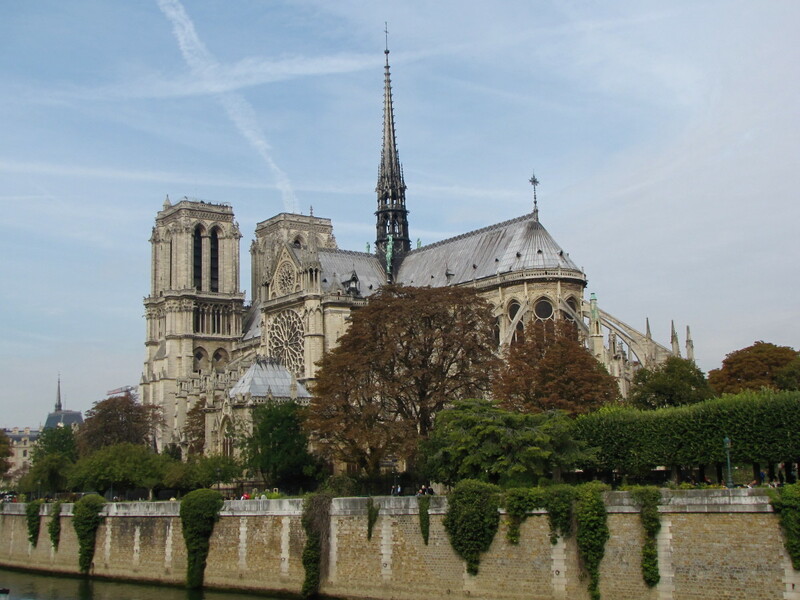 I was lucky enough to visit in 2010 and even with all the tourists, fake centurions and rattling tour guides the sense of history and raw energy of the place was palpable. The Pantheon's not half bad either.